Motel rooms, cottages & efficiencies. 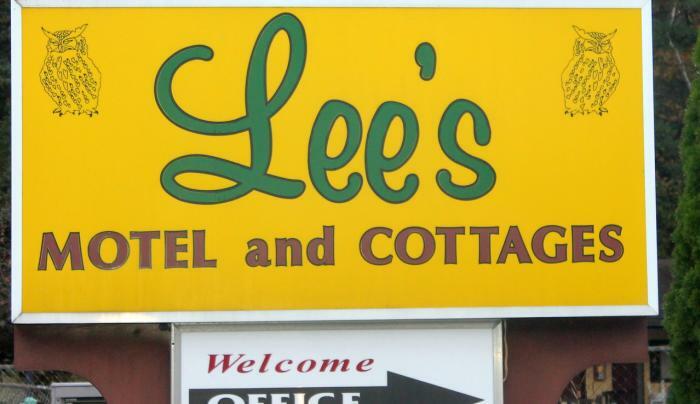 Off the main road, offering secluded family lodging. 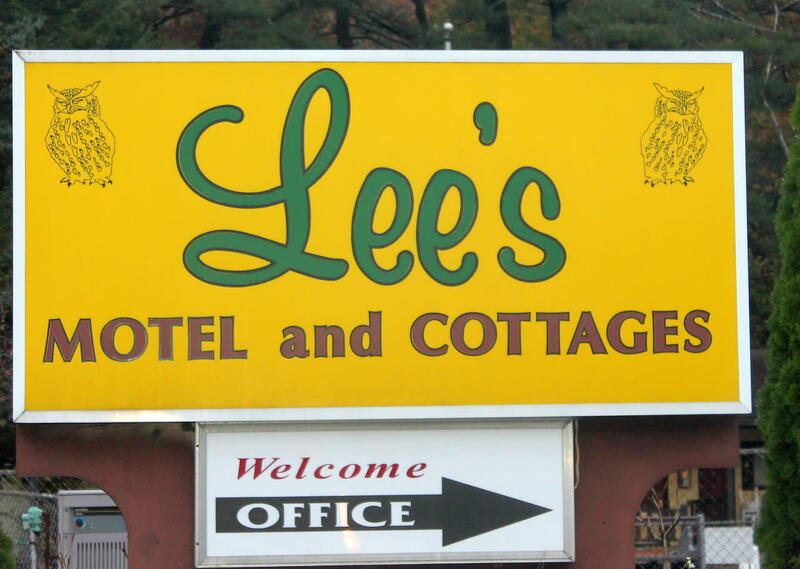 2 miles south of Lake George Village and all other attractions.